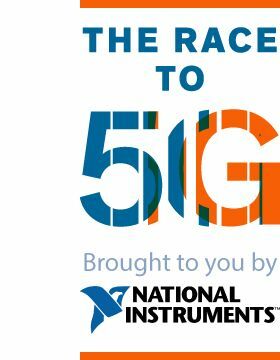 INSIDER COMMENT: The article you will read is all part of the subterfuge to confuse the real roll out of 5G. This article was linked from the Brookings Institute website. and use of emerging technologies for affordable digital infrastructure and services”. 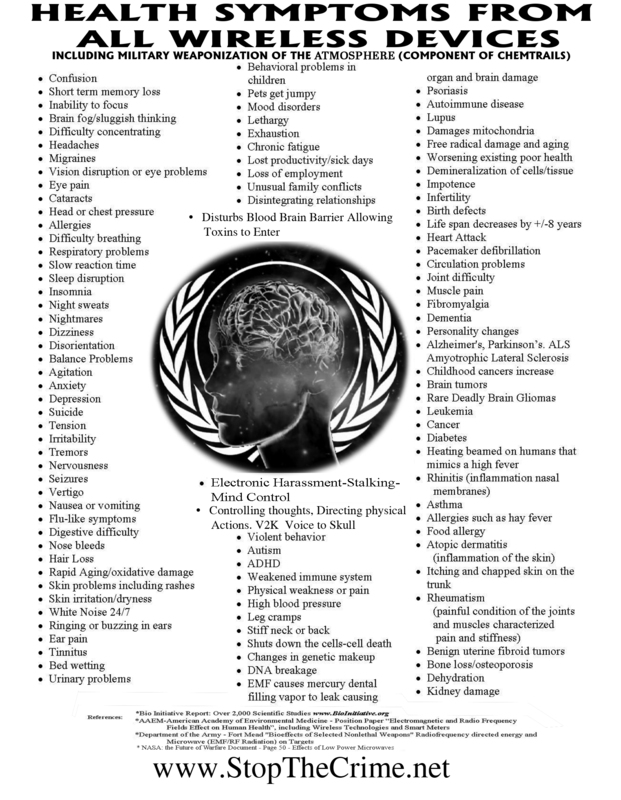 Nowhere is the issue of planetary security, or health and safety addressed. Some hear “5G” and just think it means faster connection speeds. However, it goes beyond that. As it matures, 5G is expected to alter the very DNA of our user experience in dramatic, exciting ways—from leisure to healthcare to retail to manufacturing to finance and beyond. To imagine what’s coming, it helps to look back where we’ve been. How would your business be faring if you never adopted any mobile technology beyond the 2G world? It’s like opting to keep the abacus instead of upgrading your team to computers and spreadsheets. In this whitepaper, we will examine some of the key drivers of 5G innovation. We’ll look at 5G as a new experience—and as a possible enabler of radically new ways to do business. 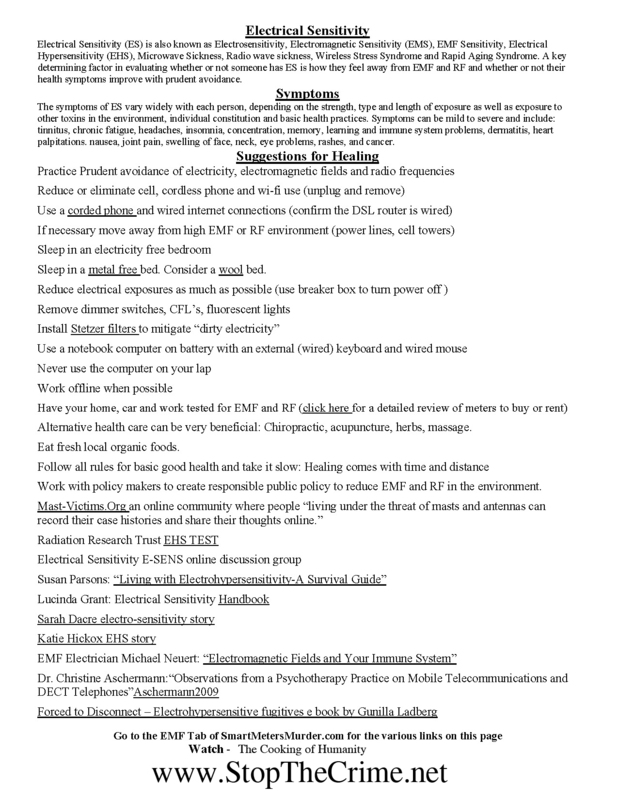 Finally, we’ll also look at a timeline of our path to 5G, and what you can do to prepare for what promises to be a the next great, world-and-mind altering experience. building strong mutual aid agreements. as radar or nuclear weapons. EMS impacts every domain of warfare. The vision of a 5G network is usually that of an intricate wireless technology offering high data speeds and responsiveness on our mobile phones. Integral to the success of 5G technology is the extensive optic fibre cable (OFC) network that runs underground—5G’s characteristic higher data speeds and throughputs are greatly influenced by these heavy-duty networks that impact both the wireless side and wireline side of the infrastructure. In fact, 5G’s formidable network performance goals are heavily predicated on a massive availability of fibre connectivity, to cell sites and beyond. 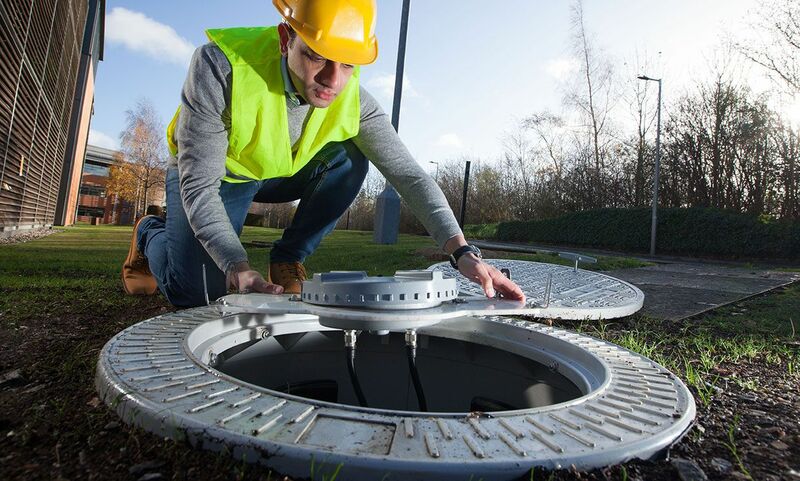 Engineers at Vodafone, headquartered in the United Kingdom, have come up with an ingenious solution: make manhole covers do double duty as antennasfor mobile communications. This clever solution manages to avoid all the troubling issues that had worried many observers about the proliferation of small cells. It eliminates traffic disruptions from street construction, and there are no antennas awkwardly placed on buildings, marring the appearance of a neighborhood.